The summer months 2018 for the ministry of ROM – Renewing Our Minds are advancing in the atmosphere of celebration of what the Lord has done over the past 20 years in and with the lives of the hundreds of young people who have been involved in its work and mission. The big celebration is coming next summer. 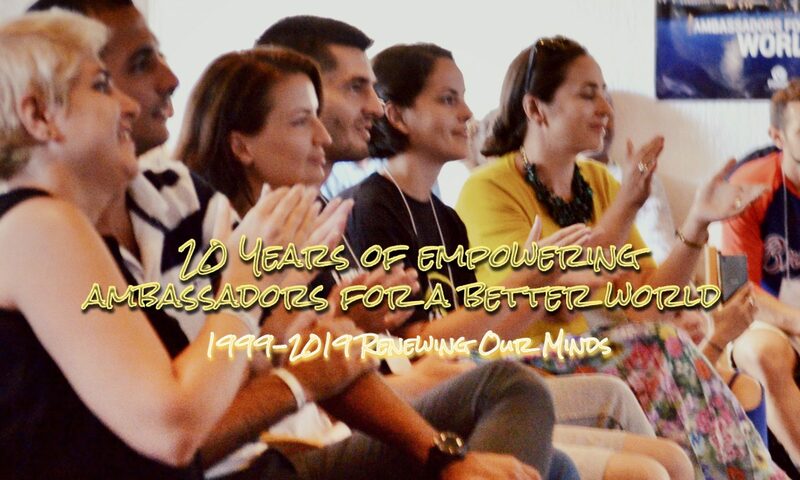 But this June the ROM – Renewing Our Minds Core Team spent four weeks traveling and visiting the ROM and EDI (Economic Diplomacy and Integrity Forum) alumni and friends in four countries of Southeast Europe: Serbia, Macedonia, Albania and Romania. The purpose of this follow-up trip was to strengthen, encourage and inspire our international ROM family; and for the ROM team members to prepare well for the 20th anniversary of ROM in 2019. More videos are coming soon to highlight further various segments of our June trip. Time: 8:39.